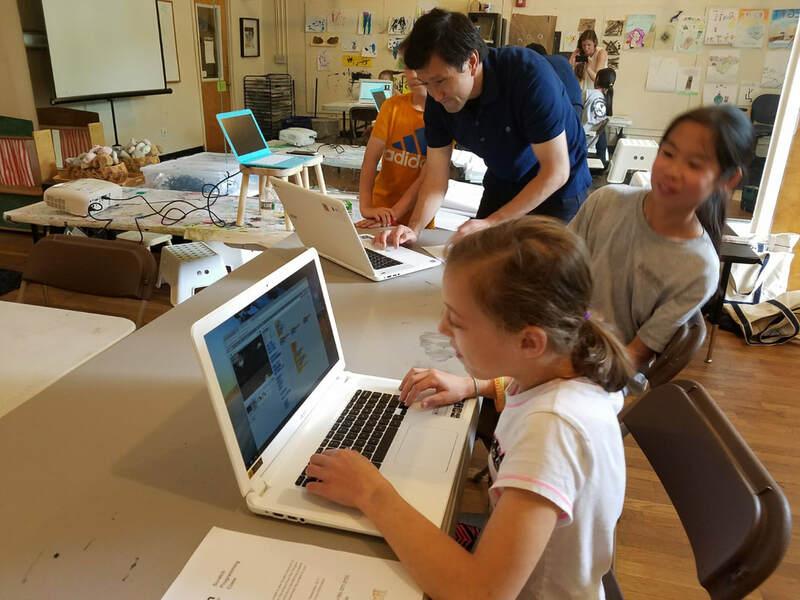 Learn to create digital art and animation using basic programming tools developed by the MIT Media Lab (scratch.mit.edu) Students will learn to create art with computer code and tell a story by animating their creations on their digital canvas. No programming experience necessary. Laptops and software will be provided, and the student’s work will be accessible from home.